From February 26, 2018 to March 4, 2018, the National Eating Disorders Association will be spreading awareness of the impact of eating disorders while providing resources for those who need help. Their goal is to debunk the myths and tear down the stigma surrounding eating disorders like bulimia, anorexia, and binge eating disorder. 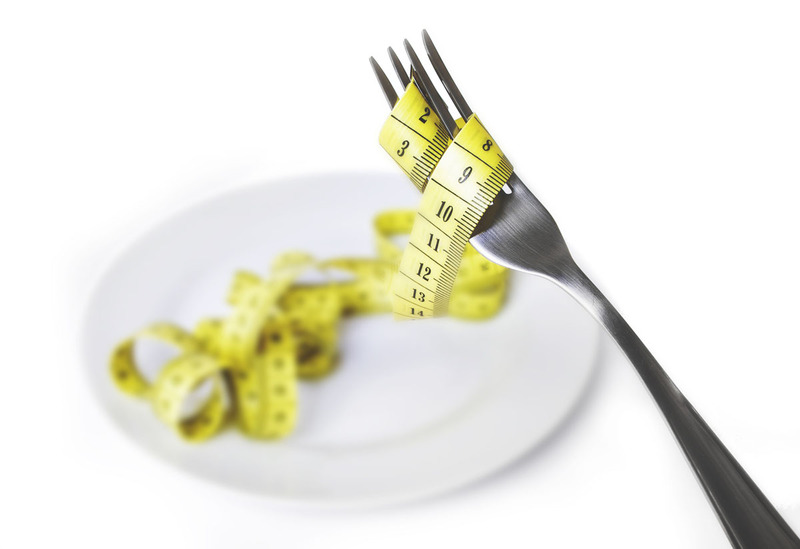 Eating disorders comprise a number of distorted views of body image and extreme emotions towards diet and exercise. The stereotype that mostly younger people are affected by eating disorders is untrue, as almost 30 million Americans will face an eating disorder at one or more times in their life, according to the NEDA. This type of mental illness can impact anyone regardless of gender, race, socioeconomic status or any other qualifying factor. In fact, the NEDA claims that 1.5% of American women and 0.5% of American men had experienced bulimia during their lifetime. The consequences of an untreated eating disorder could potentially be fatal. Neglected care for these disorders can lead to suicide and heart failure; however, most people with eating disorders do recover with time and hard work. If you or someone you know is showing warning signs of an eating disorder, do not hesitate to seek help. You can take a confidential online screening quiz sponsored by the NEDA at https://www.nationaleatingdisorders.org/screening-tool or call their toll-free, confidential helpline at 1-800-931-2237, Monday – Thursday from 9:00 am – 9:00 pm and Friday from 9:00 am – 5:00 pm.